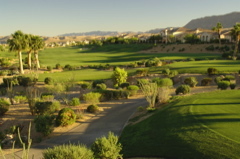 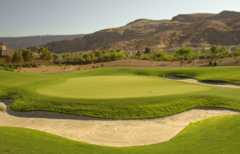 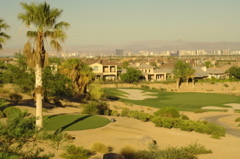 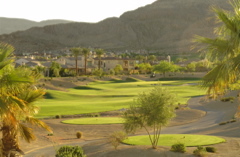 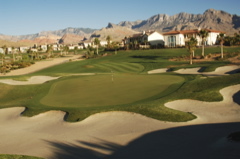 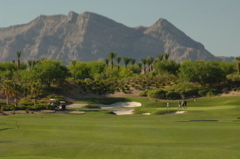 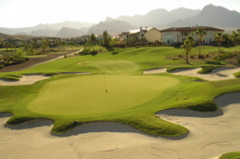 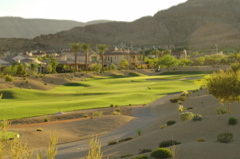 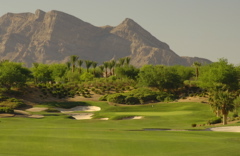 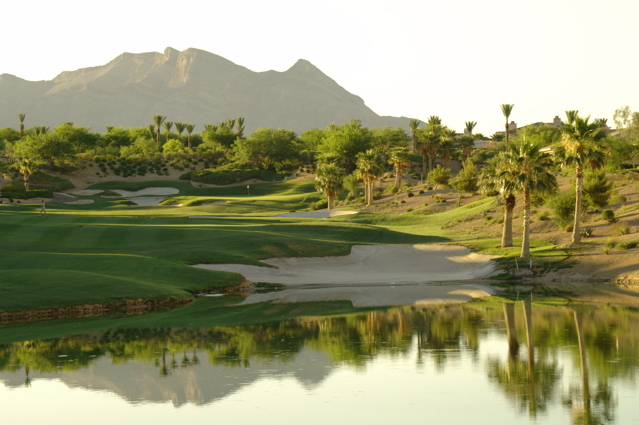 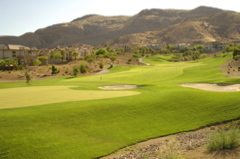 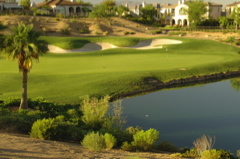 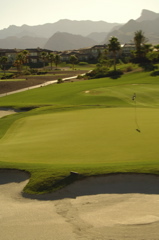 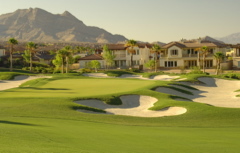 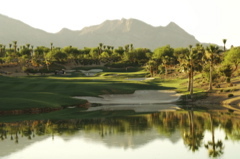 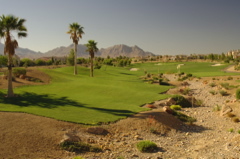 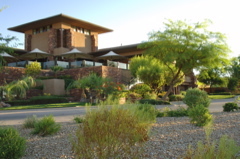 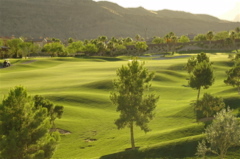 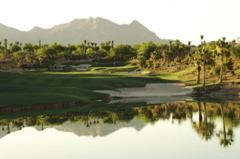 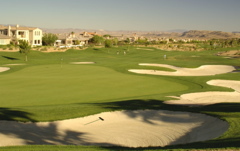 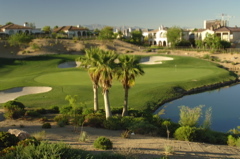 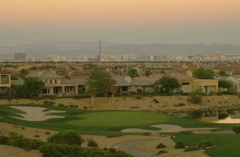 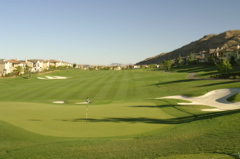 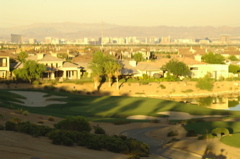 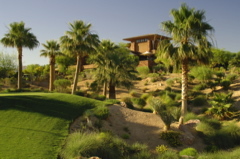 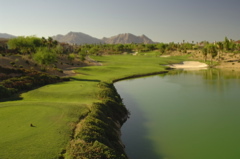 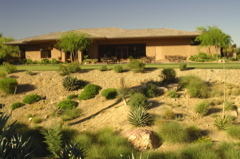 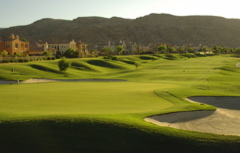 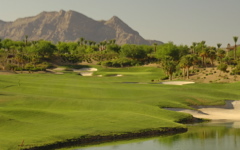 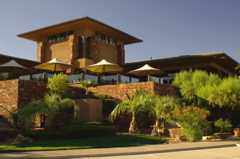 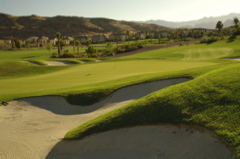 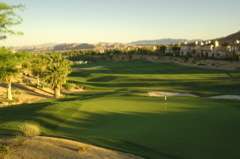 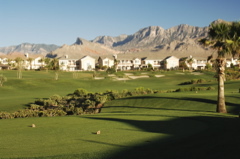 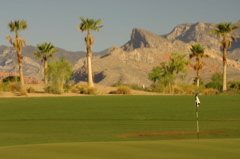 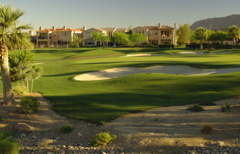 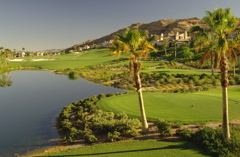 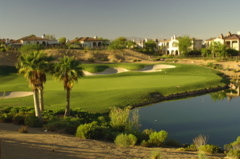 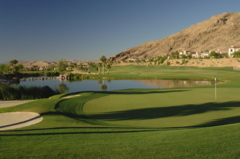 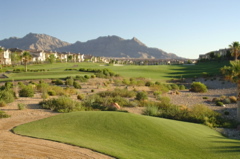 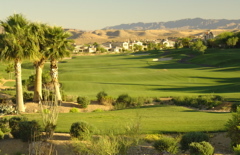 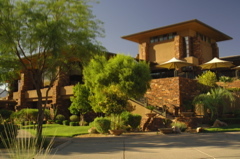 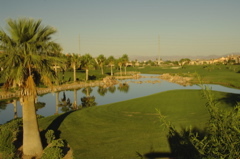 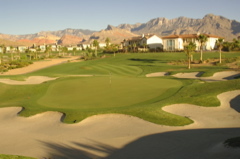 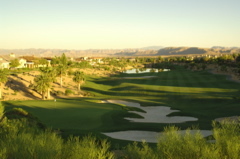 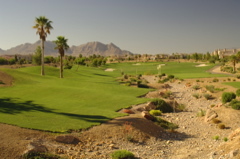 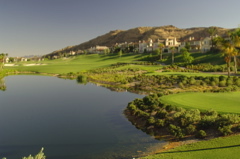 Golf Course Summary: Located in the North West quadrant of Las Vegas, the Red Rock Country Club sits along side a beautiful "cul-de-sac" of mountain range. 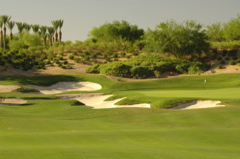 Course conditions are superb year round and the Arnold Palmer design affords a little flexibility in the swing. 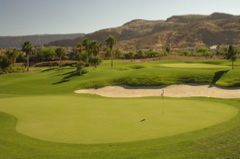 Good shots are well rewarded and the large undulating greens can be a friend or a worst enemy. 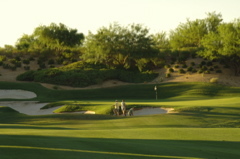 The large bunkers force golfers to carry drives and approach shots and scrub brush lines the mass majority of the fairways. 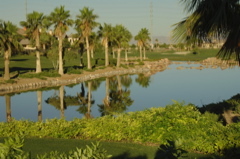 Water on several holes and excellent scenery of the Las Vegas strip are all pert of the experience.